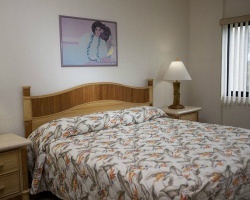 Located in prime territory on West Maui, *Hono Koa* offers a wealth of activities ready for your enjoyment! The reefs offshore are a surfer's and snorkeler's paradise, and in the winter they become a playground for humpback whales. If golf is your game, there are 72 holes available on the renowned courses of Kapalua and Ka'anapali. Arrangements can be made for fishing, sailing, scuba, para-sailing, and helicopter touring. If you prefer a more relaxed pace, the quaint old town of Lahaina offers many fine shops, night spots and restaurants, just 10 minutes away. Beautiful Hawaiian paradise with easy access to a white sand beach! Buyer May Receive A Title Fee Credit, Inquire For Details! Explore Hawaii every year and get to choose your dates! Buyer May Receive A Title Fee Credit, Inquire For Details! Your Maui paradise awaits! Annual high season week. All reasonable offers will be considered. Oceanfront in Red season! Motivated seller will negotiate. Buy this now and start enjoying heaven on earth! Fabulous Oceanfront Resort! 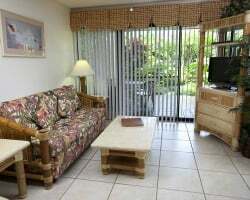 Enjoy this secluded, lush resort, walking distance to restaurants & shopping! Yearly usage in Red season week! Neg! Spectacular views & amenities! Yearly usage in January week 2 in Emerald season! Price is negotiable! Platinum season, ocean view! Motivated seller will negotiate - make an offer! Come to Hawaii each year and get to choose your dates! Buyer May Receive A Title Fee Credit, Inquire For Details! Explore complete paradise in Hawaii! Buyer May Receive A Title Fee Credit, Inquire For Details! Explore Hawaii during a floating week! Buyer May Receive A Title Fee Credit, Inquire For Details! Escape to paradise in Hawaii each year! Buyer May Receive A Title Fee Credit, Inquire For Details! Come to Hawaii each year and explore all the culture and adventure! Buyer May Receive a Title Fee Credit, Inquire For Details! 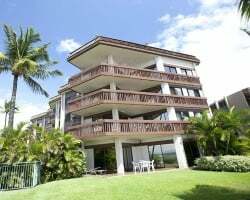 See ad 2240007 for 2 Consecutive relaxing weeks in Maui! Buy both for only $2,000! Ocean view unit! Make an offer today! All offers considered! 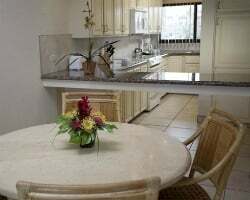 See ad 2240006 for 2 Consecutive relaxing weeks in Maui! Buy both for only $2,000! Ocean view unit! Make an offer today! Ocean view! Floating week in platinum season. Price is negotiable! Red season week! Gorgeous Hala unit! Price is negotiable. Ocean view! Price is negotiable. This is a truly oceanfront penthouse unit, only 4 in the entire complex, literally 25 feet from the ocean with a 180 degree view! Relax at this beautiful Maui resort every even year! Choose any floating week! Buyer may receive a title fee credit, inquire for details!